The Tracy Village Cricket Club was originally formed as the Banks Cricket Club in 1970. In 1979 the club then changed its name to the East Darwin Cricket Club. East Darwin Cricket Club, as a member of the East Darwin Sports Club, used the Tracy Village Social Club as a base for many years. 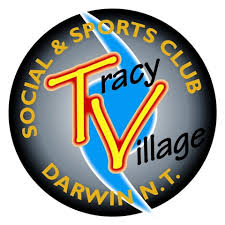 The Tracy Village Social Club decided to incorporate all the sporting codes operating from the club and formally became the Tracy Village Social & Sports Club. 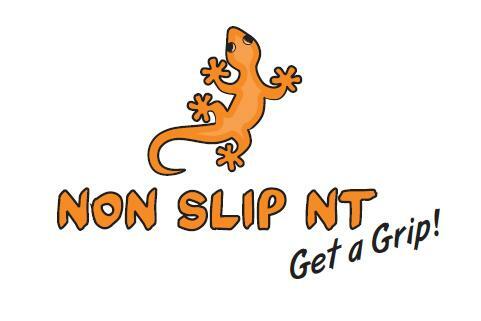 East Darwin Cricket Club was invited to join and in 1988 the final name change occurred and the Tracy Village Cricket Club was born and became fully affilliated with the Tracy Village Social & Sports Club. 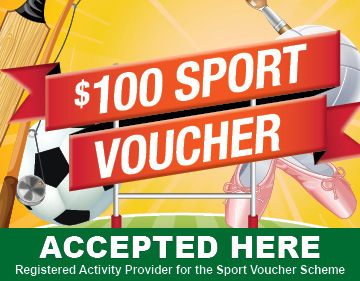 As a member of the Tracy Village Sports Club (this body is a subsidiary body to the main body, the Tracy Village Social & Sports Club), we enjoy financial support for our code. In return for the financial support, the main body stipulates that it is a requirement for all senior players to become financial members of the Tracy Village Social & Sports Club, so as to enjoy the excellent facilities provided. The club trains at the Tracy Village Ovals, Tambling Terrace, Wanguri. The club provides 5 x concrete training wickets with synthetic matting and 5 x turf training wickets for all senior and junior players. The club is always looking to improve these facilities to make sure they are the best available to any competition team. The Tracy Village Cricket Club are proud to have either produced or hosted the following players that have achieved higher honours.